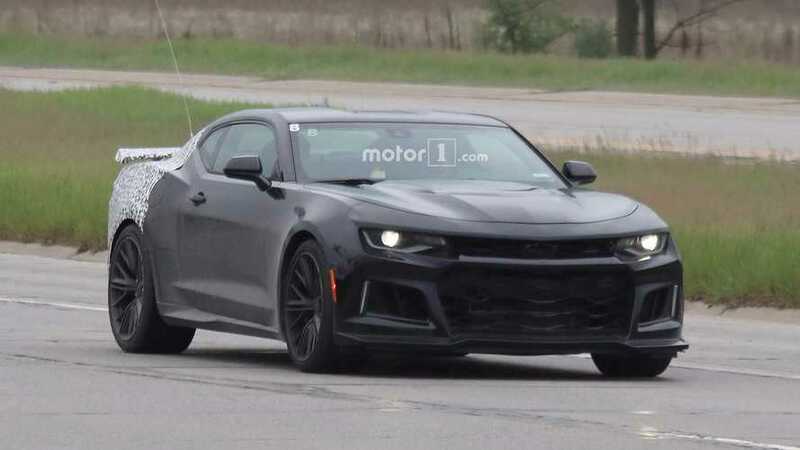 Chevy looks to doing some last-minute testing of the new SS against its more powerful ZL1 sibling. 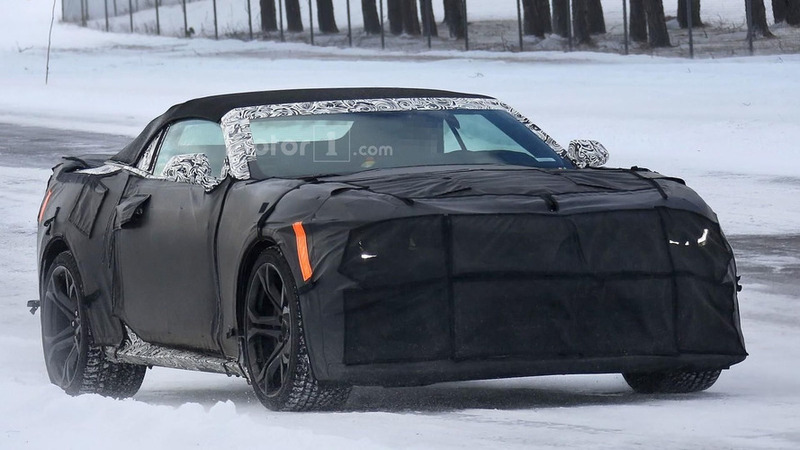 Not much has changed, but it looks like the same six-speed manual will carry over. 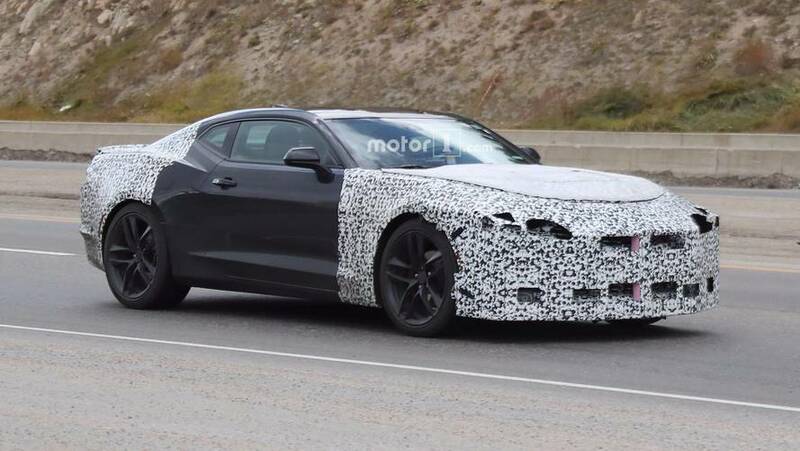 Could this mean a new track-focused Camaro Z/28 is coming soon? 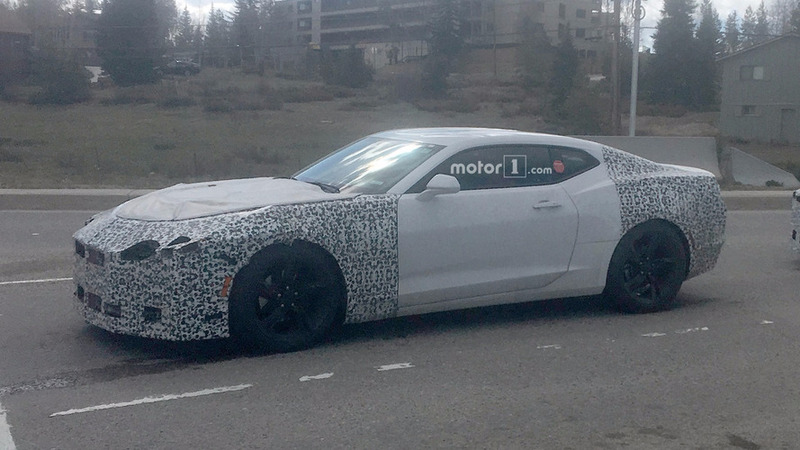 The Camaro is getting a facelift, and these prototypes are here to prove it. 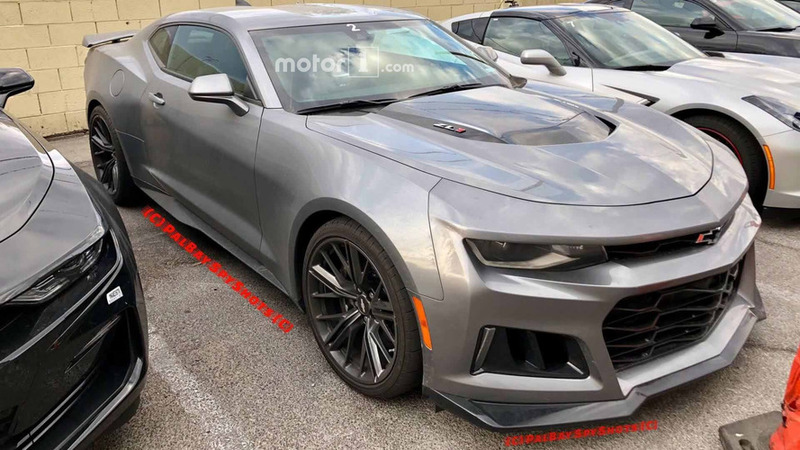 Everything from the 1LT to the ZL1. 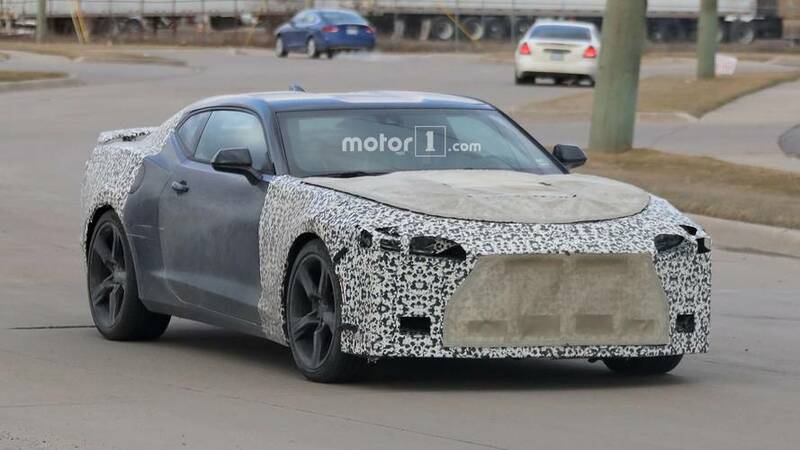 Though it might be hard to tell, the Camaro is getting an all-new look for 2019. 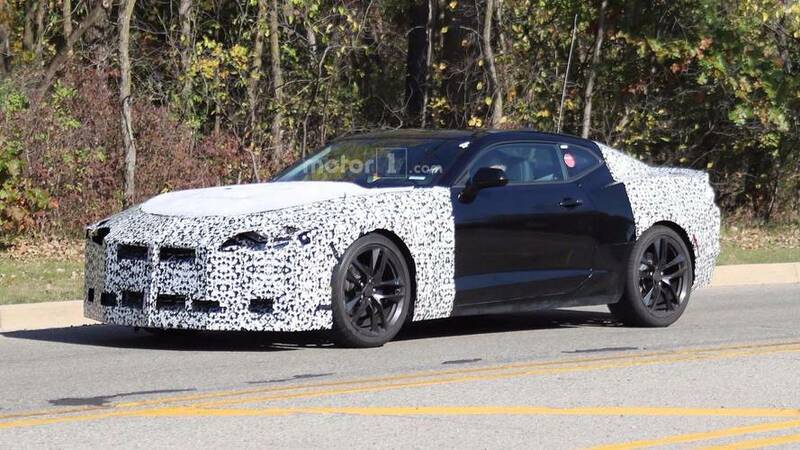 The Chevrolet Camaro SS is nothing to sneeze as it but muscle car enthusiasts will definitely want to check out the 2017 Camaro ZL1 Convertible which was recently spied undergoing testing.